'Super 8' Sneak Previews Across The Nation Tonight! 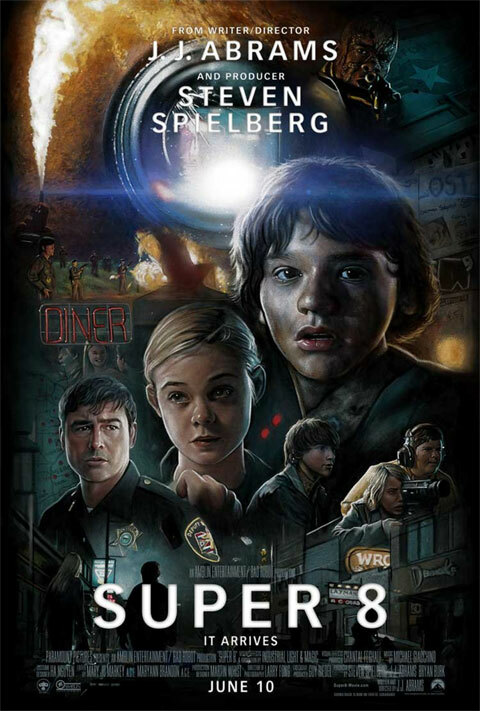 Were you unable to make it to our advance screening of Super 8 last night? You’re in luck! Twitter and Paramount Pictures have teamed up for the first ever ‘Tweet Movie Sneak Preview’ of Super 8 on June 9, one day before its nationwide release. To find out about the secret Super 8 showings in your area, visit the official page of the secret event here. You can also share the info with your friends on Twitter via the hashtag #Super8Secret. Trust us, you will want to see Super 8 on the biggest screen possible as early as possible.